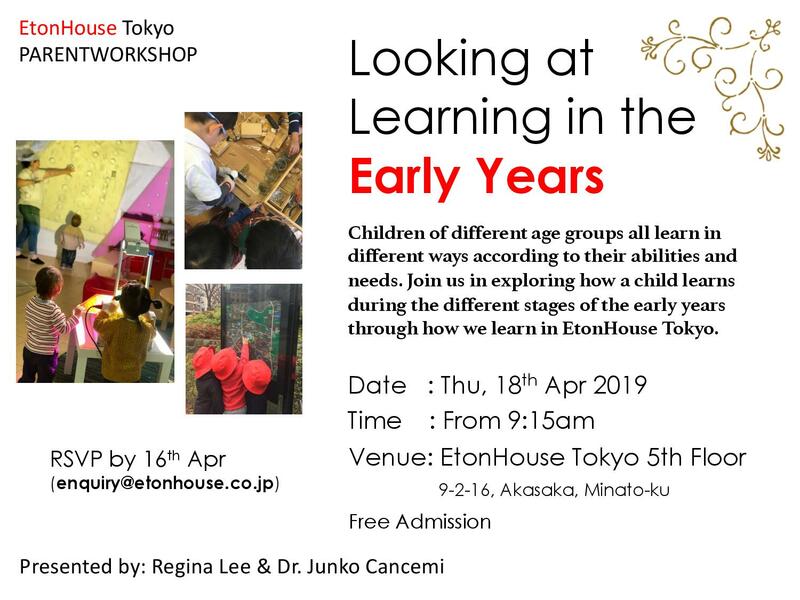 The EtonHouse Inquire・Think・Learn curriculum framework, is based on 7 principles of teaching and learning which guide our day to day pedagogy. 1. An image of the child as competent: We respect all children as strong and competent learners, curious and interested in their world. 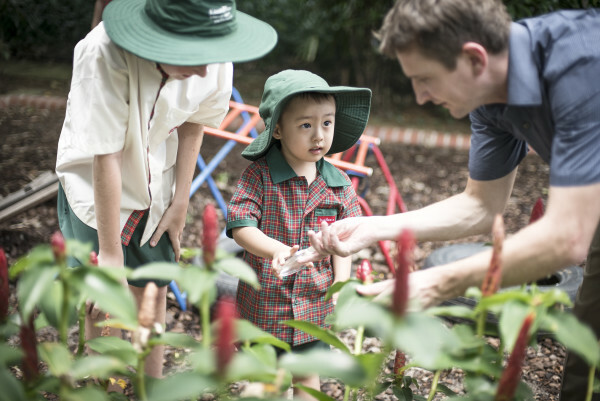 Our curriculum is generated through ongoing observation of individual children’s skills, ideas and interest. In this way, we demonstrate the pedagogy of listening (Rinaldi 2006 p 65), valuing the individual child and their unique characteristics and learning styles to create a responsive curriculum based on inquiry and play. 3. Focusing on seeing children as participants within a socio-cultural context where knowledge is constructed through reciprocal and responsive interactions with others (Curtis & Carter 2008). 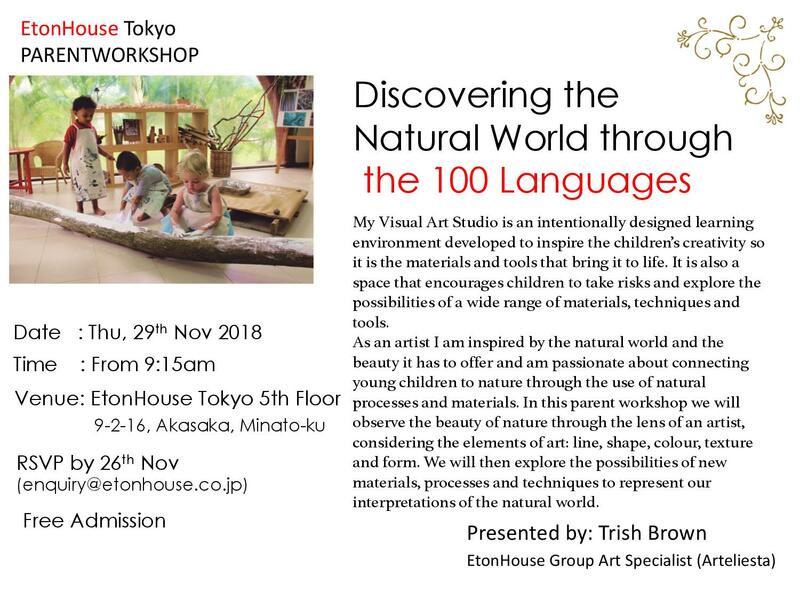 Children construct understandings and develop critical and creative thinking capacities as they engage with physical and interpersonal world. 4. Play and conversation are the central modes of learning for young children. Play serves as an integrative device which provides a context for social interaction, the development of new skills and the sharing of knowledge. Learning occurs when the adult takes an active role within the play, focusing the child’s awareness, extending and complicating their thinking and guiding and supporting their engagement. 5. Ensuring our curriculum has intellectual and pedagogical integrity. We engage in research based teaching, drawing principally on social constructivist theory and the work of Vygotsky and Gardner. 6. Creating alliances with parents as the child’s first educators. We believe that to best support children, we must work closely with the parents to establish shared goals and expectations about the child’s learning. Curtis, D. & Carter, M. (2008) Learning together with young children. St. Paul; MN: Redleaf Press. Ronaldi, C. (2006). In dialogue with Reggio Emilia. UK. Routledge.